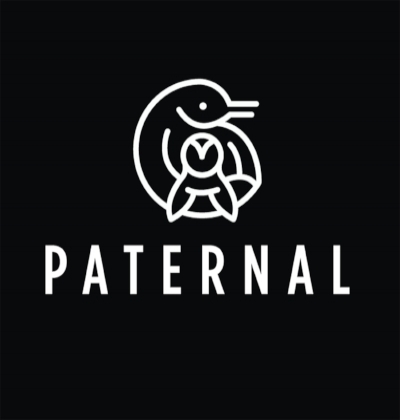 PATERNAL is the passion project of veteran podcast host and producer Nick Firchau. Paternal offers candid and in-depth conversations with great men who are quietly forging new paths. Listen as our diverse and thoughtful guests – a world-renowned soccer star in San Diego, a Oglala Sioux elder in South Dakota, a New York Knicks barber in Queens, a pioneering rock DJ in Seattle and many more - discuss the models of manhood that were passed down to them, and how they're redefining those models as they become fathers themselves. NICK FIRCHAU has spent the past 15 years in journalism and digital media. He is the youngest of three boys and a father of two young children.